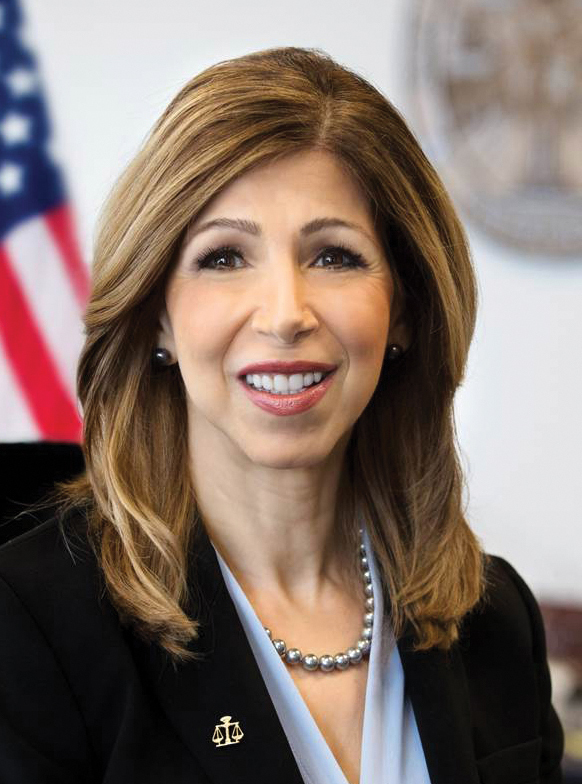 Welcome to the 2018 Annual Report for the San Diego County District Attorney’s Office. The mission of the District Attorney’s Office is to pursue equal and fair justice for all and to build safe neighborhoods in partnership with the communities we serve, by ethically prosecuting criminals, protecting victims and preventing crime. Every year, we file about 40,000 criminal cases and we assist more than 13,000 victims of crime throughout San Diego County. You can read more about how we reduce the trauma to crime victims, witnesses, and their family members our Victim Services Division section of this Annual Report. Reducing the countywide backlog of untested sexual assault kits by having them all tested to identify offenders who may potentially be linked to other sexual assaults. Hosting a School Safety Summit with 200 school and law enforcement leaders to address the uptick in school threats and creating a countywide School Safety Protocol – a guide for school, law enforcement and prosecutorial responses to school threats. Creating an outreach campaign to let school and healthcare employees know about their duties as mandated reporters when they see suspected abuse or neglect involving children, elders or dependent adults. Establishing an Animal Cruelty Prosecution Unit to investigate and prosecute animal cruelty cases since there is a strong link between animal abuse and violent crimes against people – particularly children and domestic violence. Unveiling a domestic violence outreach campaign called Now is the Time, addressing the ongoing crime of intimate partner violence. Reducing, dismissing or reclassifying marijuana convictions for offenses that changed under Proposition 64, which legalized recreational marijuana use for those 21 or older. Bringing together stakeholders from across the region for a Mental Health Symposium to address the intersection of mental health issues and homelessness in the criminal justice system. Forming an Elder Abuse Protection Council to discuss emerging issues with experts and to marshal the council’s think-tank-like efforts to address crime against senior citizens. Creating a program for low-level offenders called the Community Justice Initiative, which allows participants the opportunity for their cases to be dismissed if they complete 12 hours of cognitive behavioral therapy and four hours of volunteer work. Our team is made up of more than 1,000 employees spread across the county in five offices. You can read about our initiatives in this year’s Annual Report to the People of San Diego County.